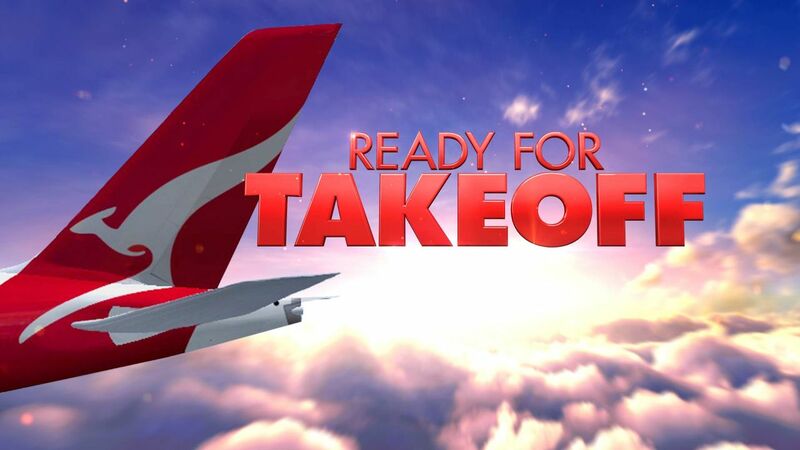 Home > Qantas > Ready For Takeoff Is Back! Previous Previous post: Coming Up – Virgin Australia Long Haul Business Class + More! Next Next post: Hurry – Australian Cities To Singapore For $260 Or Less!